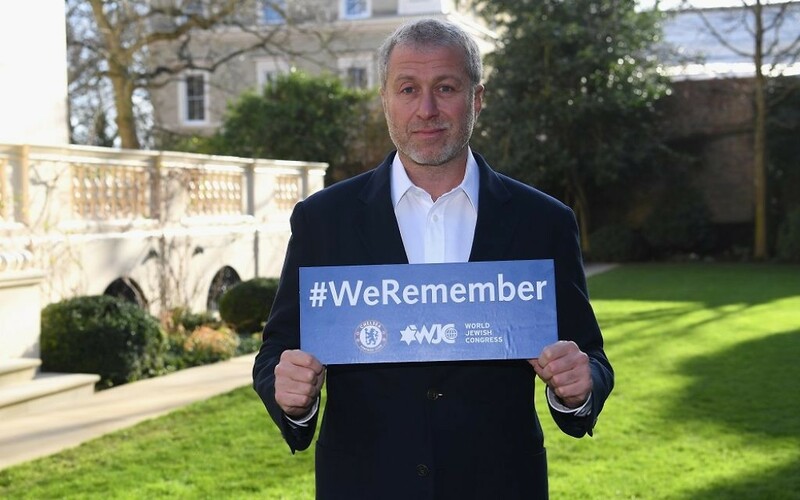 Jewish News has teamed up with Chelsea Football Club to hold a fundraising dinner featuring untold stories of strength and survival from the horror of the Holocaust. 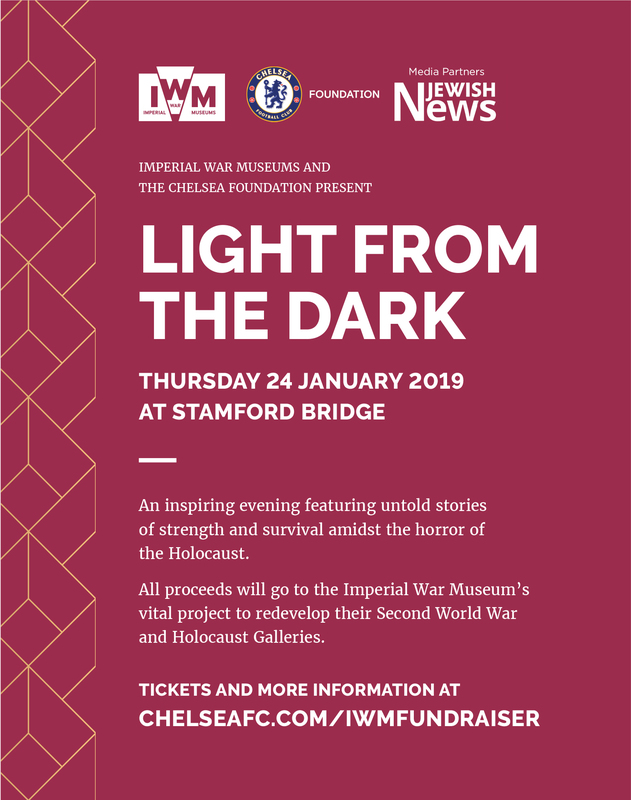 There will also be testimony from Chelsea FC chairman Bruce Buck, IWM director general Diane Lees, Rabbi Nicky Liss, Chelsea FC first team players and many more special guests still to be announced. Musical entertainment will include a performance of a special piece by composer Neumeyer, who died in Thereseienstadt in 1944. 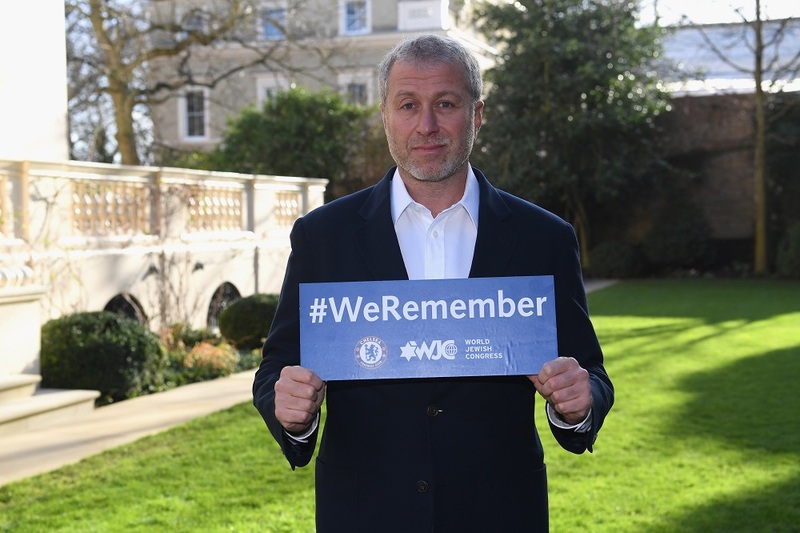 There will also be the opportunity to bid on unique items in a live auction, including the chance to fly in an iconic T9 Spitfire, travel with the Chelsea team to a European away match, or even the chance to be a Premier League chairman for the day. Meanwhile, the club, which is fourth in the Premiership, has promised to take the strongest possible action against any supporters found to have sung antisemitic chants during its game last week in Budapest. Minutes into a Europa League clash with Vidi in Budapest’s Groupama Arena, some Chelsea fans were heard singing a derogatory chant about Tottenham supporters, featuring antisemitic language. 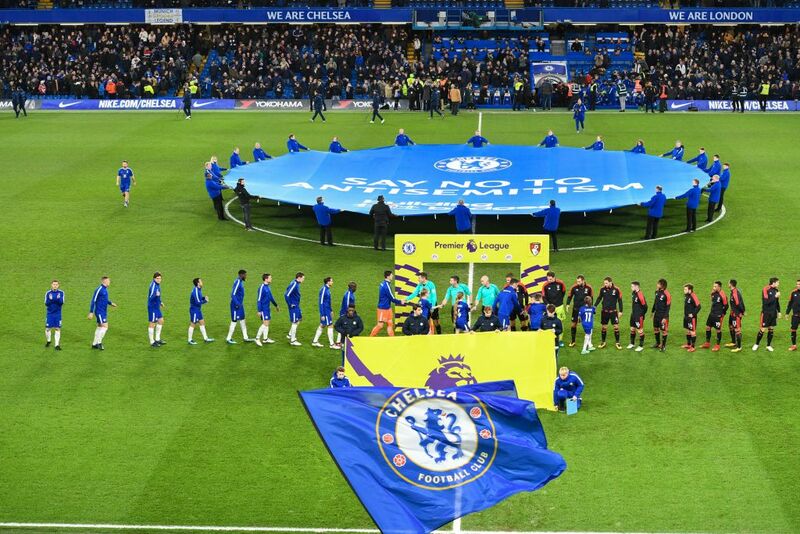 Chelsea attacked the “brainpower” of those fans who “shamed the club” at the match.